Navigation, Sunroof, Leather Seats, Bluetooth, Rear DVD Entertainment! 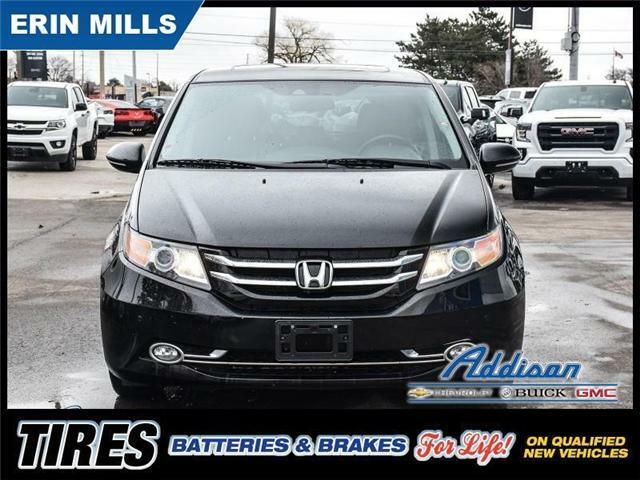 The Honda Odyssey has unrivaled road manners, a smooth powertrain, and an accommodating interior. 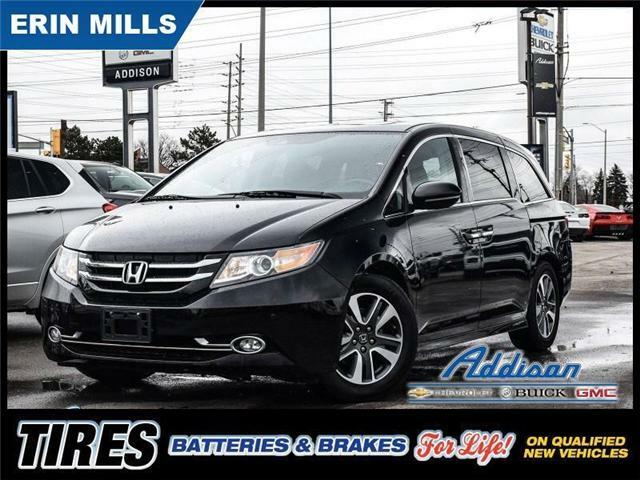 This 2015 Honda Odyssey is for sale today in Mississauga.